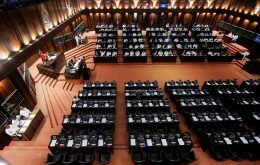 Leader of the House Minister Lakshman Kiriella has presented a proposal on establishing a national government to the Parliament Secretary General in order to take steps to present it for Parliament’s approval. The trade union action launched by customs officials continues to take place today as well. Trade unions point out that the action will continue until they receive an appropriate solution. 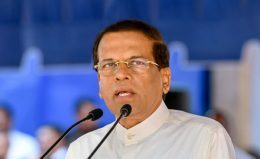 President Maithripala Sirisena says this year will be dedicated towards the appointment of a new government. 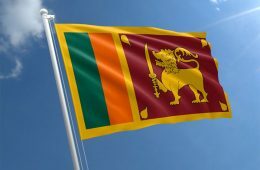 The people are requested to keep the national flag hoisted in all government offices, every household and all business premises from today till 7th of February to mark National Day. 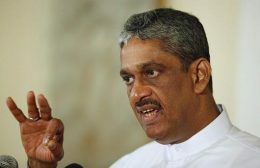 It is reported that former Minister Field Marshal Sarath Fonseka has decided not to attend the National Independence Day celebrations to be held at the Galle Face on February 4. 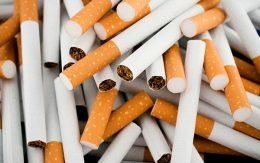 A person in possession of a stock of 400,000 foreign cigarettes worth around Rs 20 million has been arrested by the Police Narcotics Bureau (PNB) in Pettah. 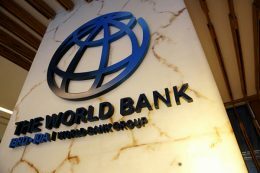 The World Bank has agreed to extend further assistance to expand the Water Supply and Sanitation Improvement Project, which is currently being implemented in 7 districts, to many other districts. 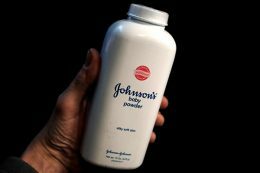 Sri Lanka has halted imports of Johnson & Johnson Baby Powder until the company proves its product is free from cancer-causing asbestos, two government officials and the product’s local distributor told Reuters.